NAKIVO Backup & Replication is one of the major players in the virtualization backup space today and have certainly made a habit of releasing great new features at a very rapid cadence. It seems like with each new release of NAKIVO, they continue to greatly push the envelope from where the previous version took the product. I also very much enjoy how they release the “beta” releases for early testing of new features found in the upcoming releases. NAKIVO Backup & Replication 8.5 is no exception to new features found in previous releases. The big ticket item with 8.5 is support for Nutanix AHV clusters. This and other new features will make the GA release of NAKIVO Backup & Replication 8.5 a much anticipated release. Let’s take a look at NAKIVO Backup and Replication 8.5 Beta Released with Nutanix Support. It is unlikely that you have not heard of Nutanix, however, in case you are not familiar, Nutanix was one of the first hyper-converged HCI solutions on the market, selling a hardware appliance that combined compute, network, and storage in one hardware-based solution. Not only can Nutanix run on its own branded hardware, it can also be loaded in the x86 realm and the AHV software has been the company’s focus as of late. Nutanix has recently entered a partnership with Google Cloud Platform as its HCI solution ran on top of the Google Cloud Platform, all under a single interface. Nutanix has a wide customer base of installs across the enterprise landscape and certainly as clout and recognition among many. 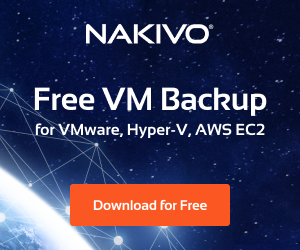 NAKIVO is certainly strengthening their stance of support for enterprise backups by including in their portfolio the ability to perform data protection for Nutanix AHV hypervisor. NAKIVO Backup & Replication 8.5 provides great features for protecting Nutanix AHV environments. NAKIVO seamlessly integrates with Nutanix AHV environments and provides the same agentless protection for Acropolis VMs running in Nutanix environments. The agentless backups provide application-aware, incremental VM backups. NAKIVO offers one of the quickest provisioning times of a backup solution that I have used. Literally, in around 1 minute you can install NAKIVO on Windows, Linux, or as a VMware virtual appliance installation. Also, unique to NAKIVO is the ability to install the solution natively onto NAS appliance devices such as QNAP, Synology, Netgear, Asustor, or WD NAS servers. One of the new things you will notice on the download page is the ability now to run NAKIVO in a Nutanix AHV environment with the newly available Nutanix appliance. When thinking about additional benefits of the NAKIVO solution when protecting Nutanix AHV environments, it provides one of the simplest web UI interfaces among competitors that allows simple and intuitive configuration and management of backup jobs. With the NAKIVO solution Nutanix AHV environments benefit from many of the recent NAKIVO enhancements such as the Global Search functioanlity that allows searching for easier data protection management capabilities. NAKIVO’s performance enhancing technologies are available to protected Nutanix environments. These include network acceleration for increased backup performance, LAN-free data transfer and network accleration, and incremental backups powered by Nutanix changed regions tracking to identify and backup only unique blocks that have changed since the last backup process was ran. 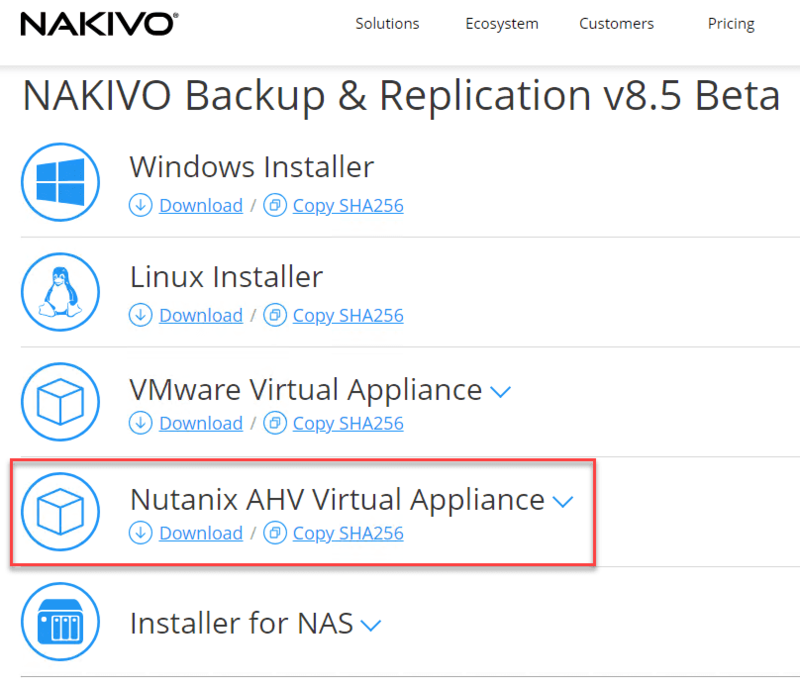 NAKIVO Backup & Replication 8.5 provides security and storage efficiency benefits to Nutanix AHV environments. Security in today’s complex environments, including data protection, must be a priority. NAKIVO Backup & Replication 8.5 utilizes the industry standard 256-bit encryption when copying Nutanix AHV backups to disk both in-flight and at-rest. Additionally, using NAKIVO’s extremely efficient deduplication and compression that is globally enabled at a backup repository level, can yield benefits of 10X to 30X storage capacity reduction. Administrators can also limit bandwidth consumption for their Nutanix AHV backup jobs with the built-in NAKIVO bandwidth rules. 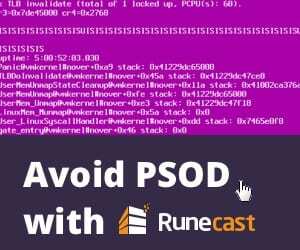 This helps to ensure that production workloads are not impacted by bandwidth usage from data protection jobs running across the network. NAKIVO assures Nutanix business-critical workload data is recoverable, allowing full VM recovery which means Nutanix workloads are restorable, no matter what the disaster. Another really interesting capability that NAKIVO offers for Nutanix environments is providing Backup-as-a-Service functionality to Nutanix environments that allows multi-tenancy mode to provide tenants the ability to manage their backup data for their particular environment without having the ability to see the environments of other tenants. 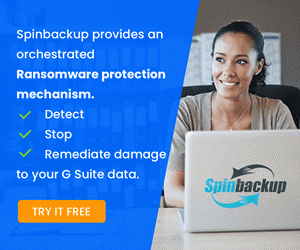 This self-service functionality allows MSPs and even organizations who have multiple departments managing their backups the ability to easily carve out individual environments for these specific use cases. 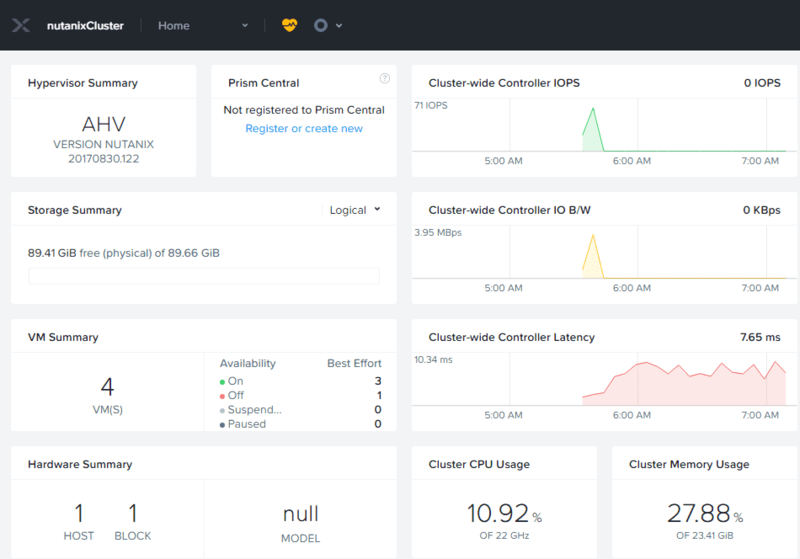 The support for Nutanix AHV environments is certainly the big ticket item in this release of NAKIVO, however, there are other great features that are being released with 8.5. What are some these? NAKIVO has long had the ability to perform replication of VMs to another environment. However, functionality that has been missing in the replication functionality for NAKIVO is the ability to replicate VMs from backups. This is an extremely powerful feature. 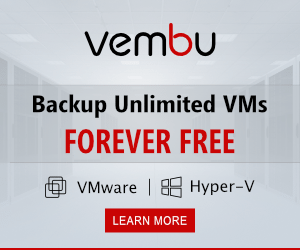 Many customers do not want to replicate virtual machines from their production environments but rather, from the backups themselves. Why? Backups from production means there are additional snapshots that are placed on the production virtual machines, and additional storage, network, and compute load that is placed on production infrastructure. Having the ability to replicate VMs from the backups means all of these load, snapshots, and additional traffic is not placed on the production infrastructure. NAKIVO’s job-chaining functionality can effectively be used for timing the replication of VMs from backups. After a successful backup from production, the job chain can then replicate these VMs from the backups over to the secondary environment. This in my opinion, really helps to round out NAKIVO’s replication ability and helps to satisfy and cover many customer’s desire to replicate from the backups themselves and not from the production infrastructure. NAKIVO seems to be a pioneer in providing data protections solutions for very interesting appliance use cases. They have long stood out in the field by having the ability to install their solution on NAS appliances which makes for extremely interesting and appealing use as standalone backup appliances that do not depend on any production infrastructure. With this release, they are touting a “Ransomware-Proof” mini backup appliance based on Raspberry Pi that allows creating a portable, ransomware-proof backup appliance. This seems to be a very interesting feature that definitely has some merit for certain environments and use cases. Ransomware is perhaps the most ominous security threat facing the enterprise today, including data protection solutions. With this “ransomware-proof” appliance, NAKIVO is stepping forward with a very clever solution to this menacing problem. It will be interesting to see more details about this component of 8.5. Another feature of this release that caught my attention is the FreeNAS integration. I have long used FreeNAS in the lab environment and for other needs. With NAKIVO Backup & Replication 8.5, you can turn a PC or server running FreeNAS into a backup appliance running NAKIVO. Again, another interesting backup appliance use case from NAKIVO. This could potentially help to provide additional uses for perhaps older hardware to run and store backups efficiently and cost-effectively. 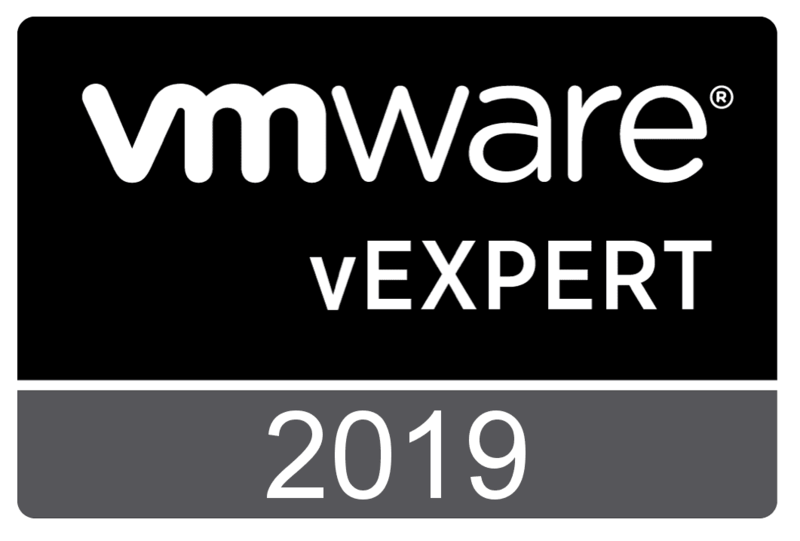 Not a huge surprise here with this feature, but it is great to see that NAKIVO is staying on top of the latest and greatest Windows Server operating systems on their list of supported platforms to run their backup solution. With NAKIVO Backup & Replication 8.5, Windows Server 2019 can be used as the install-base for NAKIVO 8.5. New with this release of NAKIVO Backup & Replication are automated updates. NAKIVO now allows customers to stay up-to-date with any new software releases with automatic updates that are easily installed with the NAKIVO web interface. It certainly looks like NAKIVO has another great release on their hands with some pretty exciting functionality and feature improvements. The new support for Nutanix AHV environements will definitely get the attention of Nutanix customers looking for a great way to protect their business-critical workloads running in AHV, featuring the same great features NAKIVO provides to other platforms. 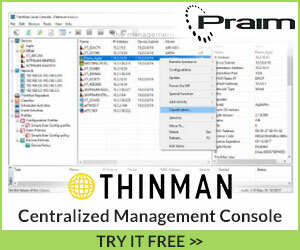 However, there are other great features with this release, including the ability to replicate from backups instead of production VMs, Windows Server 2019 support, new Raspberry Pi appliance, Automatic updates, and FreeNAS integration. 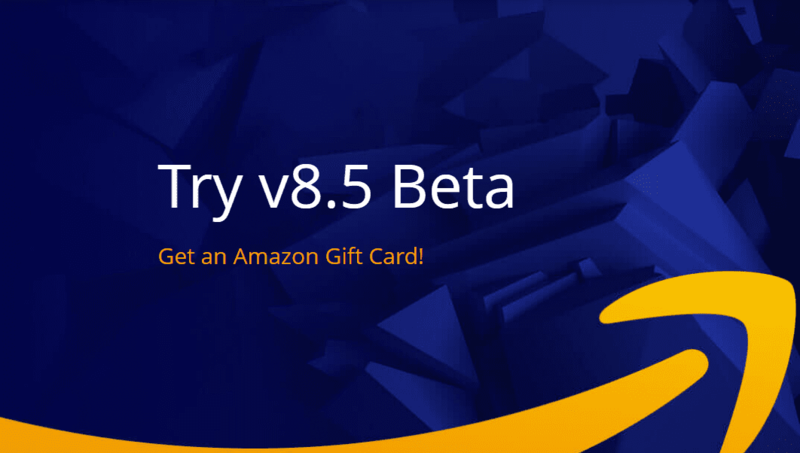 Check out NAKIVO Backup and Replication 8.5 Beta Released with Nutanix Support to download the free Beta edition for testing. You can even get a free Amazon eGift card.